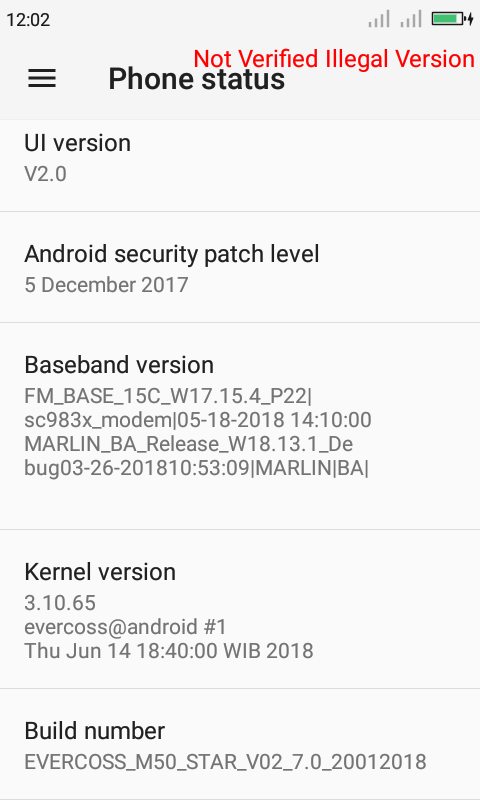 I recently ported a Custom Stock ROM for my device Micromax Q402 Plus (as base Rom) from Evercross M50 STAR (as Port Rom). I successfully booted this rom and configure it but after a message come up "Not verified illegal Version". I want to remove this annoyed message from my system UI. what is causes of this message and how to remove this???? 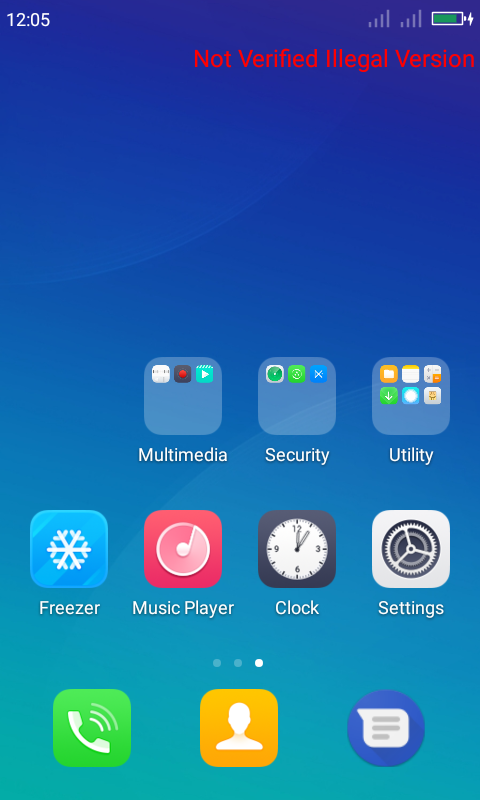 its very frustrating because i have spend lots of days to make it work for my device. everything works flawlessly no lag very smooth ui.